Destination ARTS! 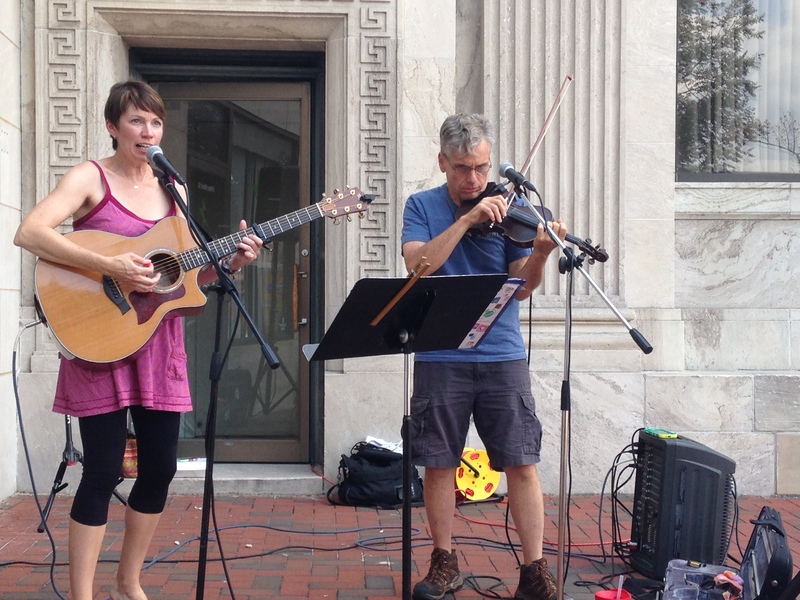 activities continue in Waynesboro, PA with art exhibits, special events, and live music scheduled at Gallery 50, 42 West ARTS Co-Op, Through the Lens & Beyond, and the Ceramic Arts Center of Waynesboro. All performances and events are free unless otherwise indicated. Gallery 50’s Curator/Director Marjorie Tressler will be back again presenting her weekly oil painting demonstrations from 2:00 pm to 4:00 pm featuring a large landscape. Tressler teaches art locally and has conducted classes at the Washington County Museum of Fine Arts , where her her portraits were featured in a solo show in 1993. She is a former student of the Schuler School of Fine arts and has studied with several nationally known and prominent local artists over the last 35 years. 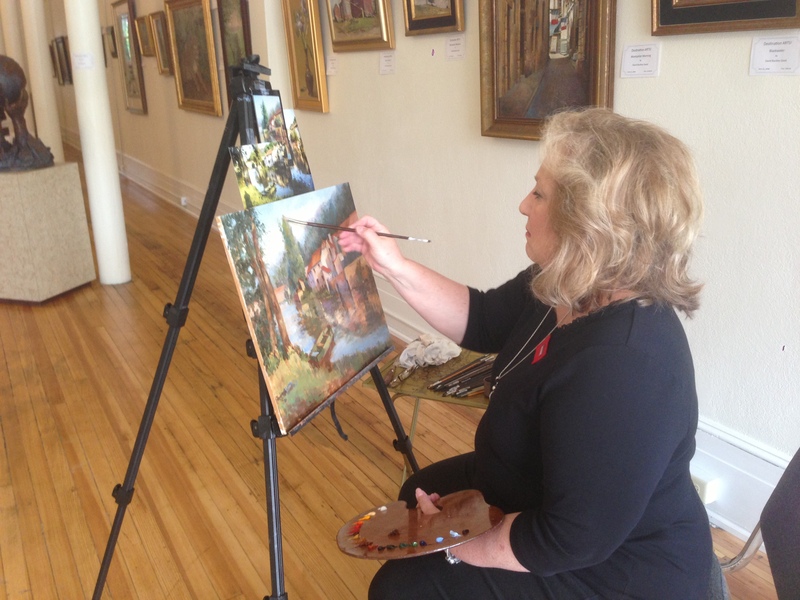 Donna Bingaman will be demonstrating oil painting at 42 West ARTS from 1:00 pm to 3:00 pm. A native of Waynesboro, PA, she is an impressionist, realist, and a blender of originality and tradition, winning many best of shows and numerous other awards for her portraits and other subjects from flowers to genre, including sculptures in bronze. Donna is a graduate of the Washington School of Art and has studied with several regionally and nationally artists. 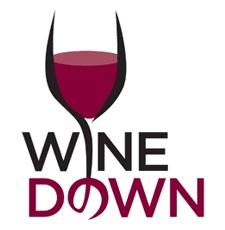 Wine Down Friday activities and receptions are planned at Gallery 50 (50 W. Main St.), 42 West ARTS Co-Op (42 W. Main St.),Through the Lens & Beyond (38 W. Main St.), the Ceramic Arts Center of Waynesboro (13 S. Church St.), and Gallery 20 East between 5:00 and 8:00 pm. 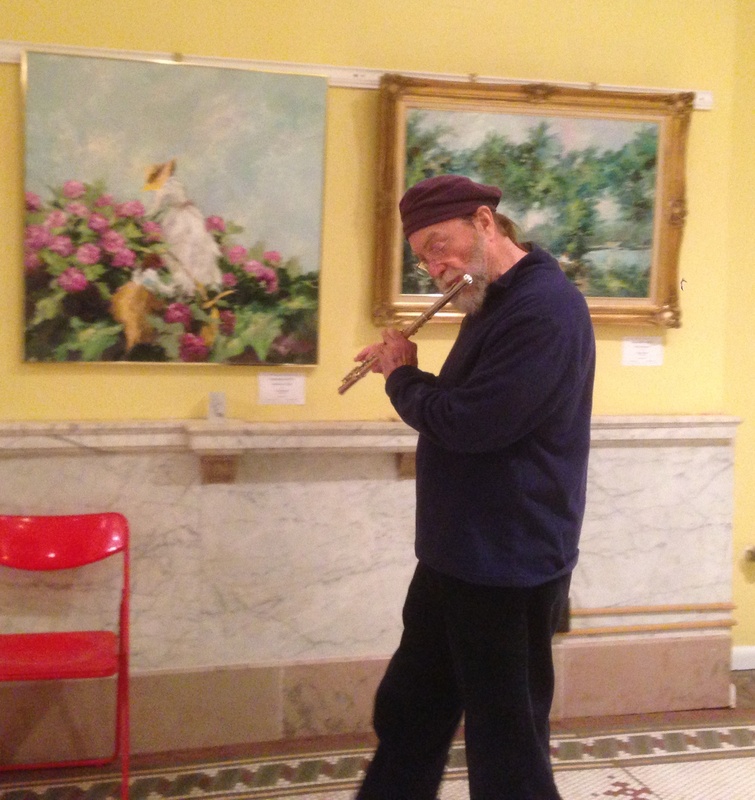 Patric Schlee will be creating original improvisational music on flute and drums at 42 West ARTS Co-Op. The public is invited to join in. Galleries open 12:00 pm to 6:00 pm. 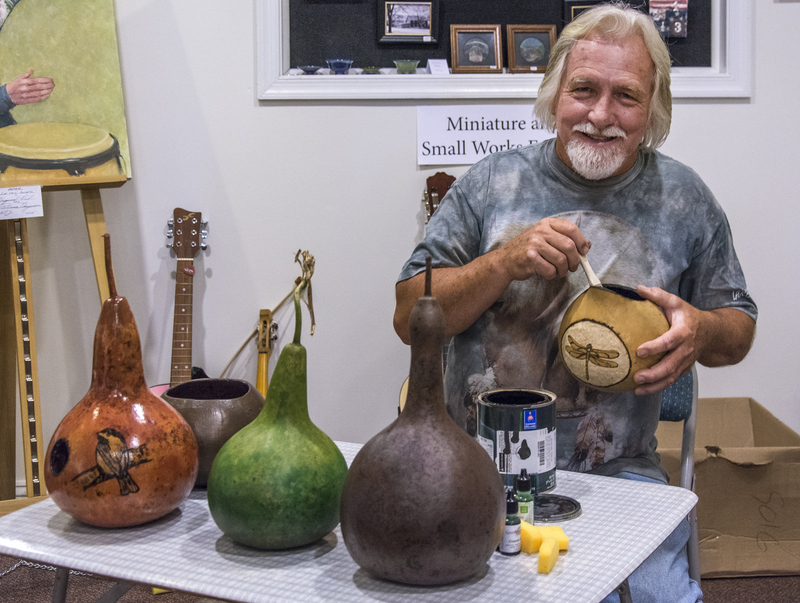 Denny Bingaman will be demonstrating the technique of carving, burning and dyeing on a gourd at 42 West ARTS Co-op from 1:00 pm to 3:00 pm. A Destination ARTS! 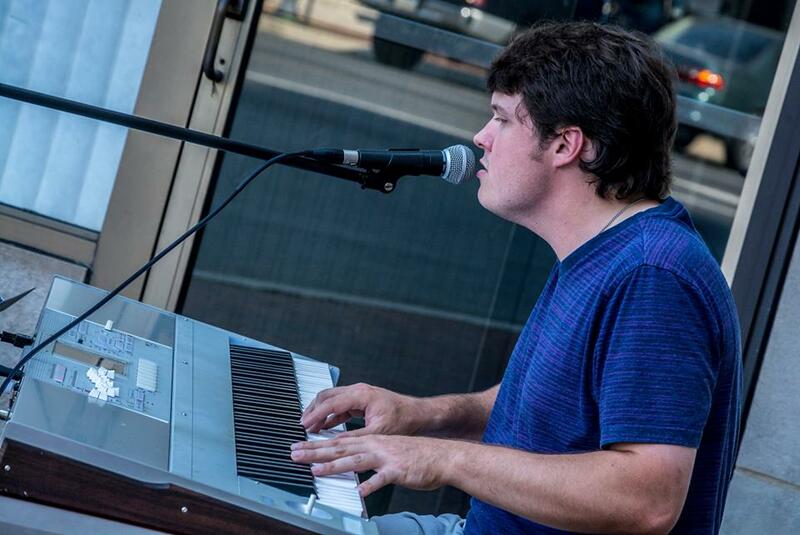 Songwriters Showcase will be presented from 2:00 pm to 5:00 pm at Frank’s Pizza, 40 West Main Street (on Center Square), Waynesboro, PA . Over the past year, a group of songwriters have been meeting every month at a gallery in Waynesboro. 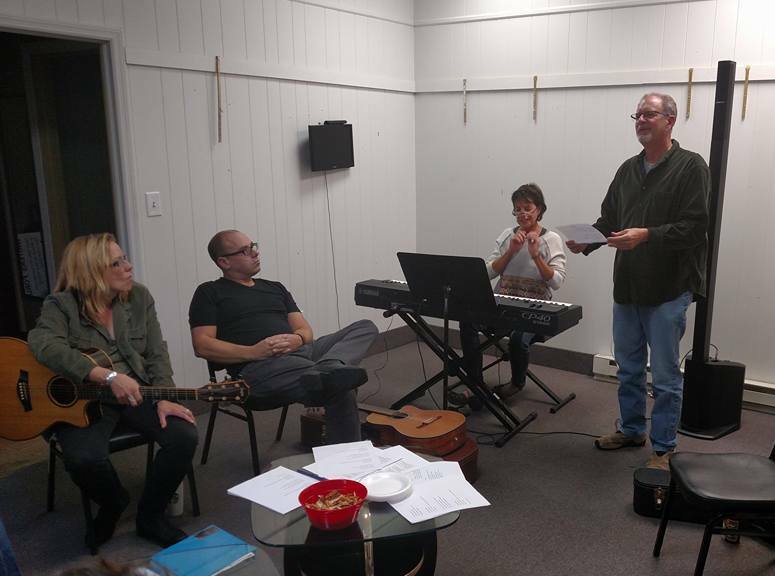 Prior to each meeting, a new title is selected, and then each member is encouraged to write an original song. Thus at this event, each set will feature songs with the same title but written and performed in each participant’s unique style. Song titles to be performed in this showcase include “Most of the Time,” “You Don’t Know Me,” “Then There’s Tomorrow,” and “Shoes”. 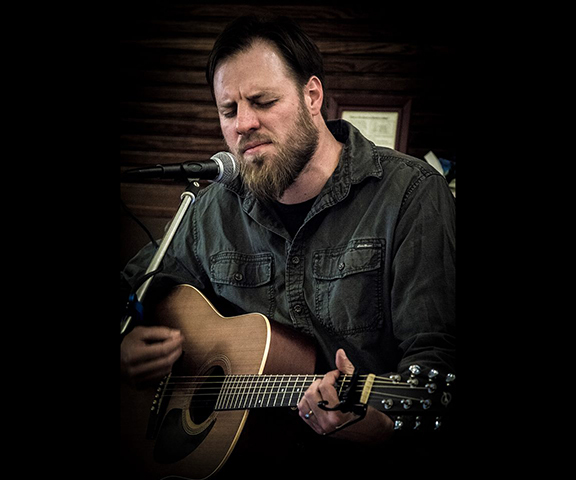 Songwriters participating will include John Dolly, Jon Ingels, Brian Forberger, Tim Franklin,Ethan Larsh, Ginny Gill, Ron Nicodemus, Tresa Paul, Steve and Sharon Rost, and Andrew Sussman. Gallery 50 is presenting three new shows celebrating the Winter season. The west window gallery theme is “Winter White” featuring Gallery 50’s “Muse” “Samantha the Snow Princess”, and beautiful winter scenes created by Virginia Hair , Liz Hurley and Donna Mitchell.. The east window gallery is presenting “It’s a Wonderful Still Life” with art by Brad Clever, Marjorie Tressler, and David Buckley Good. The main gallery is showcasing “Fin, Feathers and Fur”, featuring artist Carol Wilks and Beth De’ Louiselle. 42 West ARTS Co-op is presenting a winter show called “Let it Snow”. Featured artists are Andy Smetzer (photographer), Donna Bingaman (oil painting), Lorie Linthicum (creative pottery), Tom McFarland (painting), Denny Bingaman (photography), Rod and Karri Benedict (pottery), Ed Beard (wood burning), Hollis Mentzer (nature printing), Laura Shindle (painting), Bob North (tinsmithing), Jennifer Caldwell (silver jewelry), and Debra Woods (dolls and folk art). Through the Lens & Beyond features fine art photography, illustrations, oil and watercolor paintings, and 2-dimensional art. Custom framing, classes, and seminars plus a “Day Rental” photography studio will also be offered. Gallery 20 East is featuring the painting and ceramics of Michael Minster. The show will present a collection of his work over the past 18 years. Minster’s art is abstract, colorful, animated, decorative, and thoughtful.. He notes his influences as “Picasso, Warhol, Kitsch art, and street art to name a few”. January 24 will mark the close of this show and the final Destination ARTS! exhibit at this location. Musical performances at Destination ARTS! are supported in part by the Pennsylvania Council on the Arts, a state agency funded by the Commonwealth of Pennsylvania and the National Endowment for the Arts, a federal agency. Gallery 20 East (20 East Main Street). The galleries feature oil paintings, watercolors, pottery, sculptures, jewelry, photographs, furniture, and more. Most art is available for sale and there is no charge for admission to the galleries. Friday from 5:00 to 8:00 p.m.
Saturday from 12:00 to 6:00 p.m.
Sunday from 1:00 to 4:00 p.m. CALL FOR ARTISTS for Arts in the Park 2014! Click below to download info and application! Organized by the non-profit Arts Alliance of Greater Waynesboro, this annual juried fine art & craft exhibition, free to the public, will showcase the original works of up to 75 regional and national artists in a spectrum of mediums — ceramics, glass, fiber, metal, wood, fine art, photography, paper, jewelry and more, along with delicious food, entertainment and demonstrations. 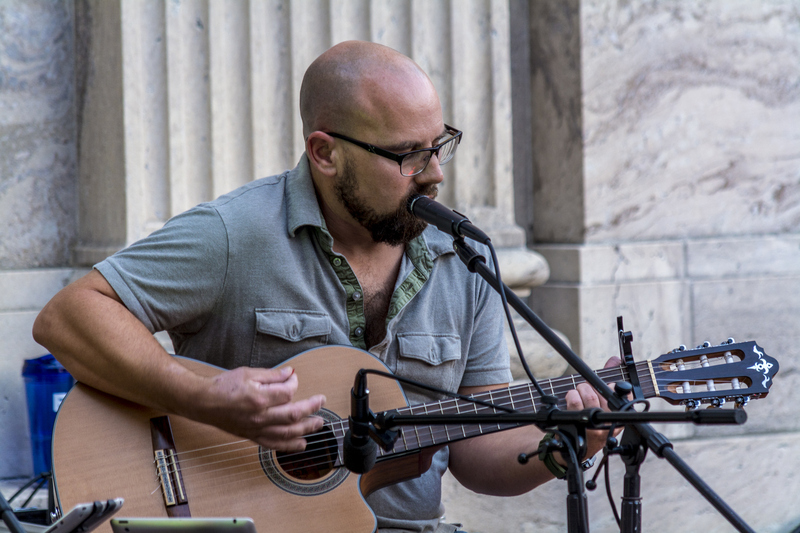 This outdoor show will take place in the heart of Historic Waynesboro, Pennsylvania, at Memorial Park, an idyllic setting with numerous shade trees and walking paths. Located about an hour outside of several metropolitan areas (Washington D.C., Baltimore, MD, Harrisburg, PA), this show will prove to be a popular annual event for shoppers and artists alike! The Arts in the Park event will be held on Saturday, September 13th from 10am to 5pm and Sunday, September 14th from 11am to 4pm. Click the links below to print out the exhibitor information and the exhibitor application!! If you would like to be a participating artist in the Destination ARTS! program, please use the application form offered here. Please forward the completed form to the address or email address shown at the bottom of the form. Galleries are being finished and collections are being formed for the grand opening on July 19, 2012. This is an ongoing exhibit featuring 7 large gallery spaces. Art will be changed every 6 weeks. 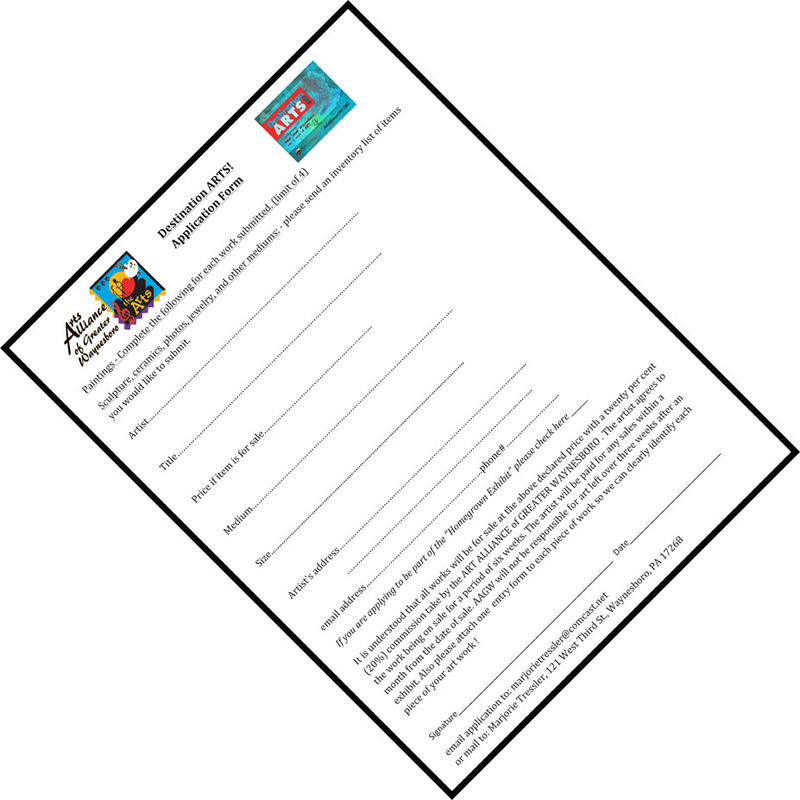 Link to the form in PDF format – Artist Application Form. Applications for second collection, starting about August 30, 2013 must be submitted no later than August 15, 2013. No art should be shipped or delivered without prior arrangements with Marjorie Tressler of the selection committee whose contact information is on the form. The grand opening weekend of Destination ARTS! is set for July 19 from 5 – 8 pm, and it will continue to be open every Friday 5 – 8 pm, Saturday 11 am – 6 pm, and Sunday 12 pm – 4 pm from that point on until October 27. Seven vacant buildings are being simultaneously converted into full-fledged, curated art galleries, and an additional eight to ten storefront displays will also exhibit art. Music and other performing arts, children’s activities, art demonstrations, and other special events are being planned for several hours every day. All activities are open to the public and free of charge. 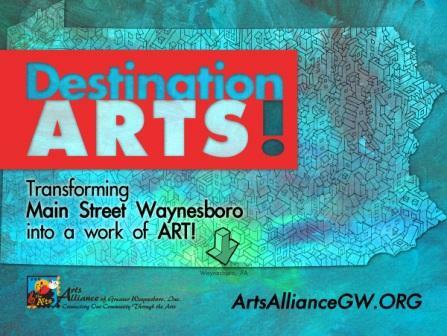 An initiative of the non-profit Arts Alliance of Greater Waynesboro (AAGW), Destination ARTS! is an ambitious attempt to revitalize a small town and stimulate economic development. Hundreds of volunteers are involved, working on everything from art selection and installation, building preparation, event programming, warehousing, and the coordination of “docents” to greet the public in each gallery during open hours. The event has united landlords, artists and arts organizations, businesses, local government, and the general public in a single goal — to bring vibrancy back to our downtown, and to share our enthusiasm for the natural beauty, history, and talent of the area with others. Some of the most highly respected fine artists in the Mid Atlantic region are participating, including Benjamin Jones, David Buckley Good, Fritz Biggs, Brad Clever, Kevin Kutz, and Steve Navada. There are also photographers such as Raymond Gehman, Janie Moltrup, and Denny Bingaman, ceramic artists such as Hilda Eiber and Mike McIntyre, and other artists far too numerous to mention. The exhibits will feature paintings, sculpture, jewelry, ceramics, photography, and fiber arts. All art will be for sale, and gallery exhibits will change every six weeks. A unique feature of this event is that most of the buildings involved are available to rent, and volunteers will be helping to find viable long-term tenants who will add quality to the community. As buildings are rented, art galleries will move to other vacant buildings and then repeat the process. Our hope is that Waynesboro will become a destination for arts lovers, and that a project of this bold scope will encourage people to consider investing in the town, and revitalize and reenergize Main Street. More things being scheduled! Check the website often! Waynesboro is surrounded by beautiful countryside and parks, and there are many other activities and events to offer visitors. Renfrew Museum and Park and Renfrew Institute offer a wide variety of cultural events and environmental programs. There are great hiking trails along the Appalachian Trail, apple and peach orchards, excellent restaurants, and award winning chocolate shops. Pen Mar Park, once a tourist destination that drew as many as 20,000 visitors a day to the area, is still majestic and offers stunning views and dancing to live music on Sundays. History is everywhere, and the battle of Monterey Pass was one of the important events of the Civil War. Beck and Benedict’s Hardware Music Theatre presents “Old Tyme Jams” of bluegrass and country western music every Friday night, while Christine’s Cafe offers folk music and blues. 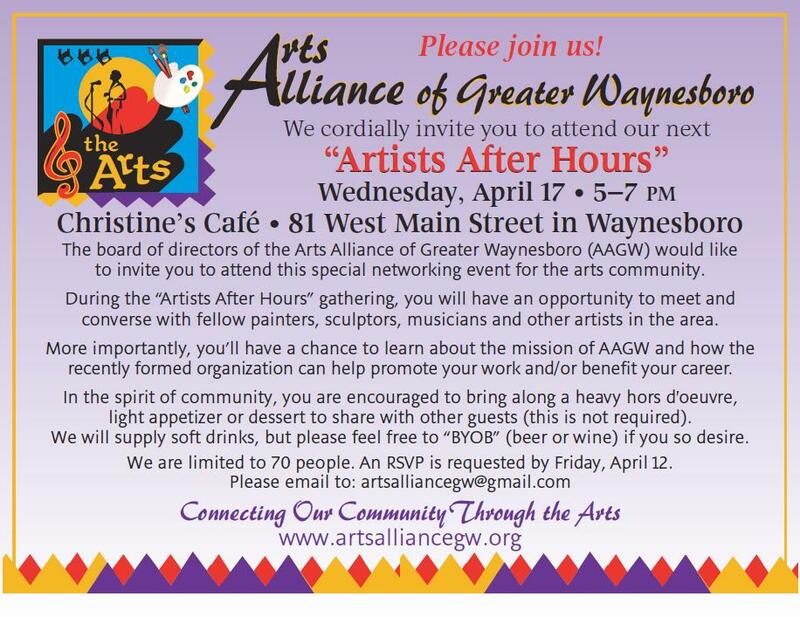 The Arts Alliance of Greater Waynesboro looks forward to sharing the natural beauty and talent of the area with all who attend Destination ARTS! Destination ARTS!, the initiative that is going to transform Main Street in Waynesboro, PA, into a work of art, has begun the countdown. July 19 is now less than four weeks away, and there’s still so much to do! The first signs of the transformation are beginning to appear. Buildings are being repaired and cleaned, windows are being washed, and materials for displaying the art are being prepared. 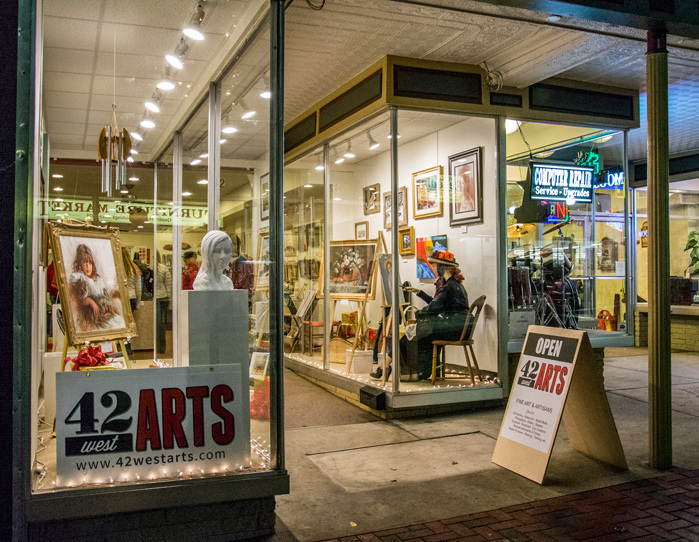 As you stroll down Main Street, you see Destination ARTS! signs in the windows of the vacant buildings which will be turned into art galleries. Signs promise, “COMING SOON!” Constant updates and photos are being posted to the AAGW website and Facebook page to allow people to follow the progress. Videographer Andrew Gehman is capturing the process as well, for archival purposes and a possible documentary. There are already more than 30 people on the Destination ARTS! committee or actively involved in helping, and another 100 are being primed to act as “docents” to monitor and work in the galleries when they are open. Others are going to participate as musicians, street performers, art and craft demonstrators, and children’s program organizers. Then, there are the people helping with accounting, insurance, and legal matters; inventory and materials control; and database creation and management (to keep track of all of the art and schedule the many volunteers). Meanwhile, the Art Selection Committee is hard at work, contacting artists from across the country and reviewing applications from those who wish to participate in the show. The art will begin to arrive in early July and will be stored at the Furniture Market warehouse in town. Businessman Harry Morningstar is a supporter of the DA effort, and his large storefront showroom is being nearly emptied so it can be used to showcase a very special exhibit called “Home Grown Art” — featuring the work of professional artists who grew up in the Waynesboro area and may or may not still live there. Other gallery buildings will be used to showcase sculpture, ceramics, photography, and other special exhibits. AAGW hopes that you will put July 19 on your calendar now, with plans to be in town for the grand opening of this unique event. Please check this site often for more information and updates! 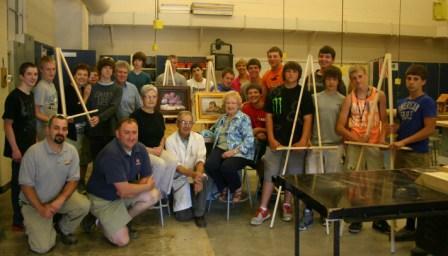 Members of the newly formed Arts Alliance of Greater Waynesboro recently had the opportunity to meet some of the woodshop students from the Waynesboro Area Senior High School who assembled standing and tabletop easels for the organization. The easels will be used to display locally-made artwork in storefronts in downtown Waynesboro as part of a larger initiative to make the town an arts destination. All materials were generously donated by 84 LUMBER and WAYNESBORO BUILDERS SUPPLY. If you are a local artist looking to network with other artists, join us for an evening of socializing and interaction! Please bring a dish or beverage to share and enjoy an evening with other artisits of all sorts of mediums. Please RSVP to [email protected] to reserve your spot. Thank you for supporting the arts in our community!